The Bates College Economics Department invites applications for a one- or two-year visiting position, beginning on August 1, 2019. The successful candidate must combine teaching and research in their field(s) of specialization with a willingness to teach core courses in microeconomics, including principles and intermediate courses. The teaching load will be five courses per academic year. Review of applications will begin immediately and continue until the position is filled. To be seriously considered, candidates should substantively discuss in their application materials how they design their courses, develop an inclusive climate in the classroom, and in other ways support a broad range of social, cultural, and learning differences to ensure that all students thrive. The college and the Economics Department are committed to enhancing the diversity of the campus community and the curriculum. Candidates who can contribute to this goal are encouraged to apply; the search committee expects candidates to identify their strengths and experience in this area. 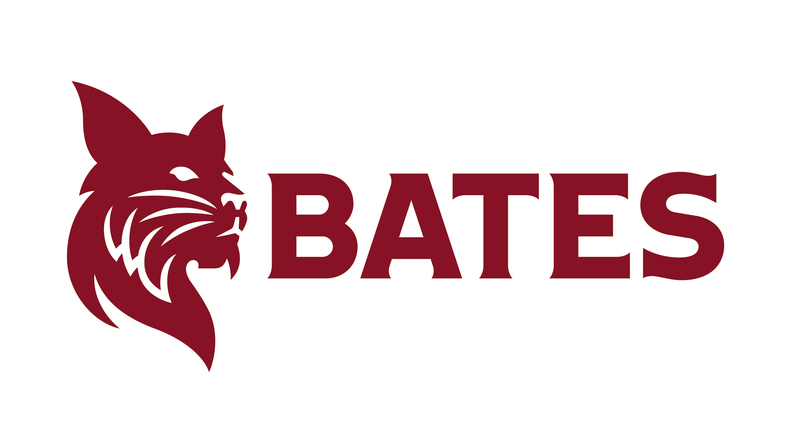 Bates is an Equal Opportunity/Affirmative Action employer. For more information about the college, please visit the Bates website: www.bates.edu. All Ph.D. degree requirements must be completed by the date of appointment. Please submit the following materials: cover letter, curriculum vitae, graduate transcripts, a research paper, statements on teaching and research, teaching evaluations, and three letters of reference (at least one of which must specifically address teaching performance and abilities). Also, please describe your willingness and preparedness for teaching core courses.